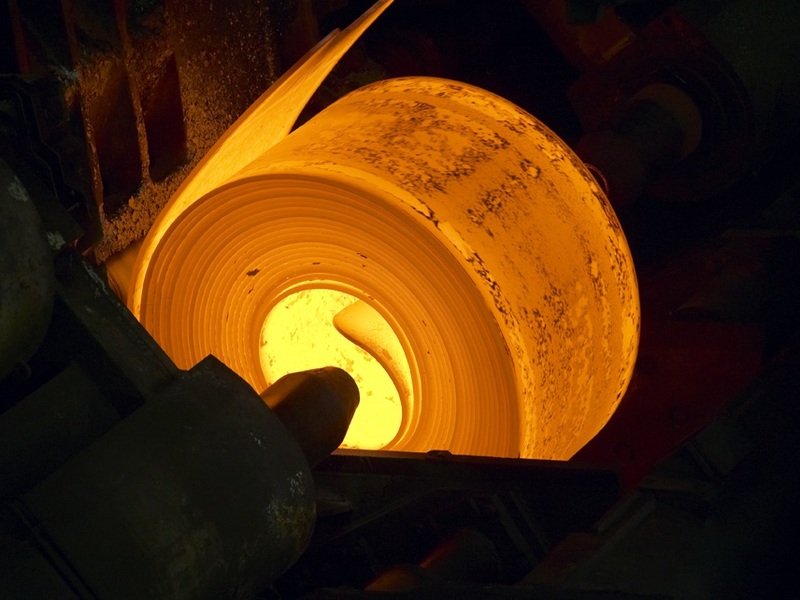 Stainless Steel Coil – Source 21, Inc. Stainless Steel Coil and plates – Source 21, Inc. Stainless Steel Coil and sheets – Source 21, Inc. 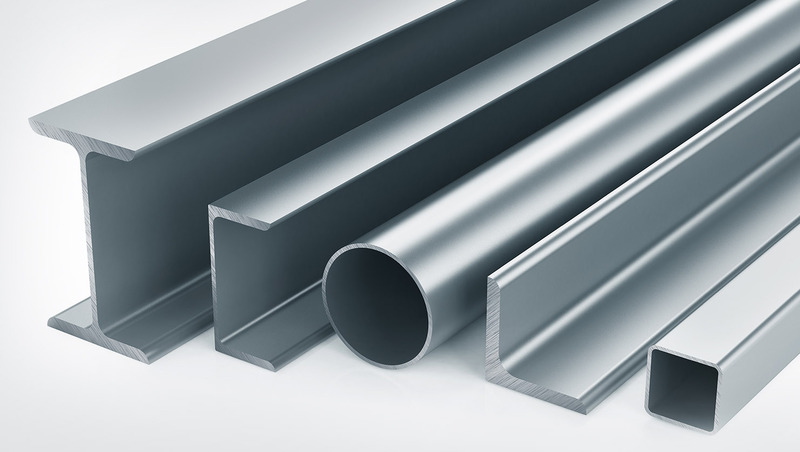 Stainless Steel Coil and strips- Source 21, Inc. 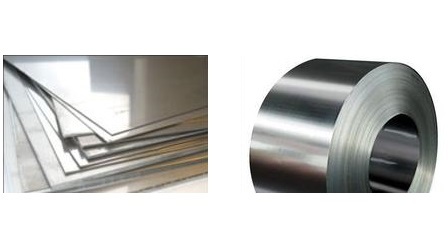 Stainless Steel Coil and strips- Metalmen Sales, Inc.